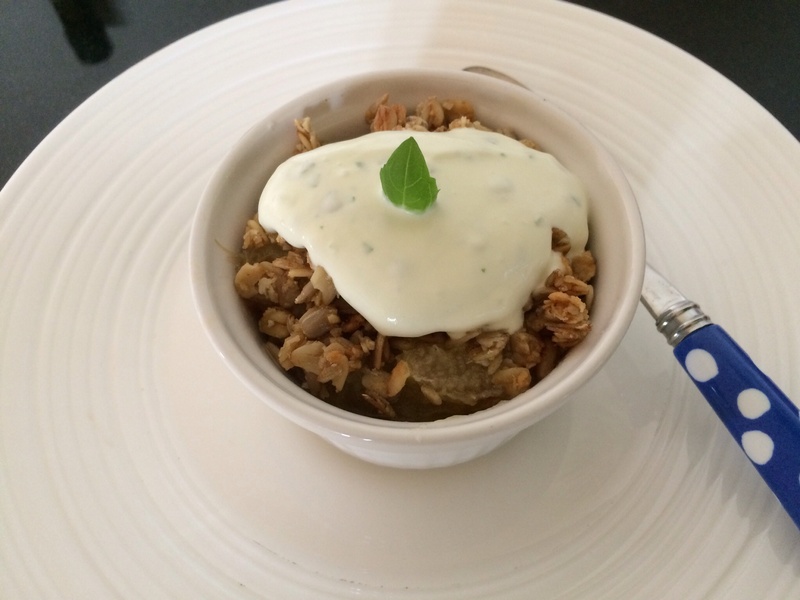 Rhubarb and basil crumble and cream! 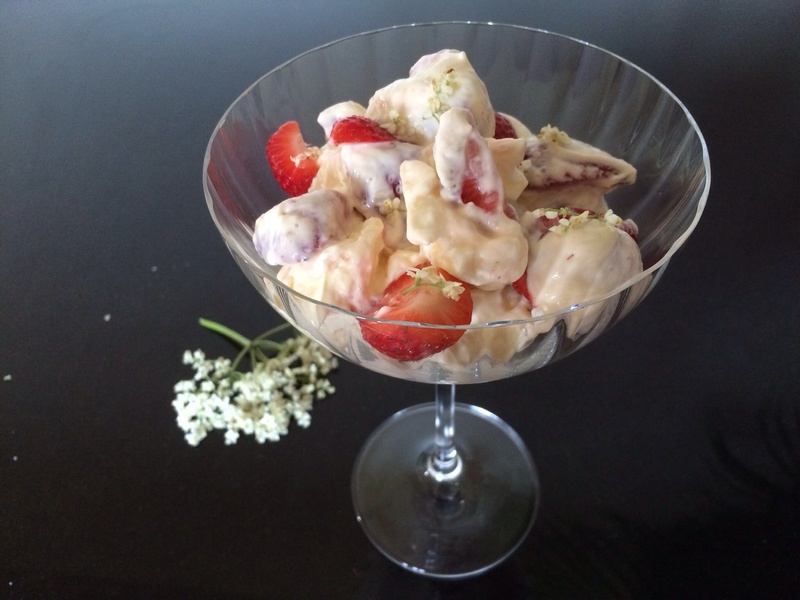 Based on the great meringue picnic disaster at Eton this lovely summery dessert couldn’t be easier to make and is enhanced with the scent and taste of elderflowers. 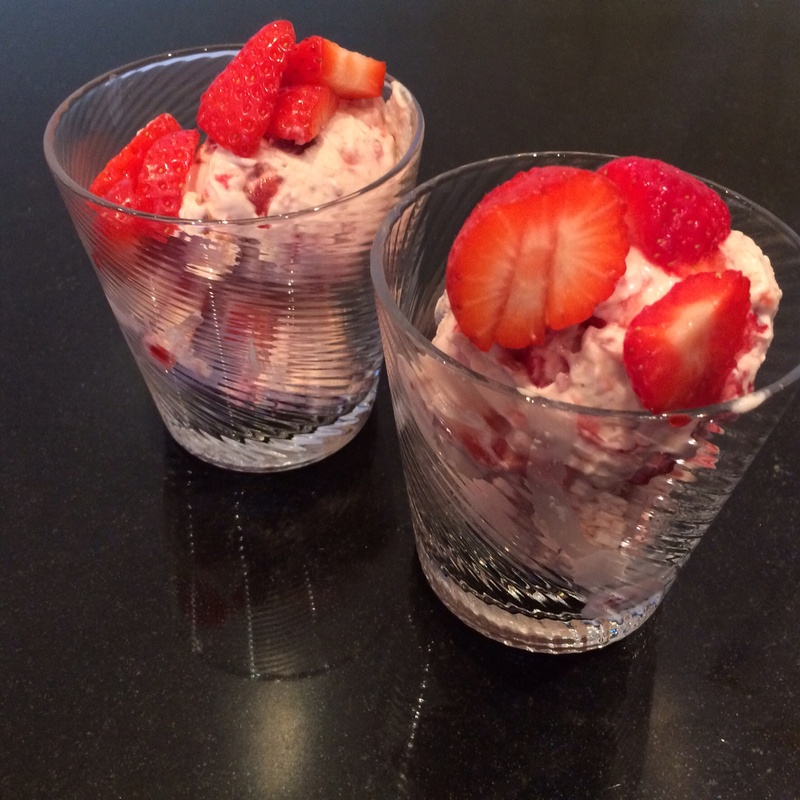 Easiest ever marmalade ice cream! 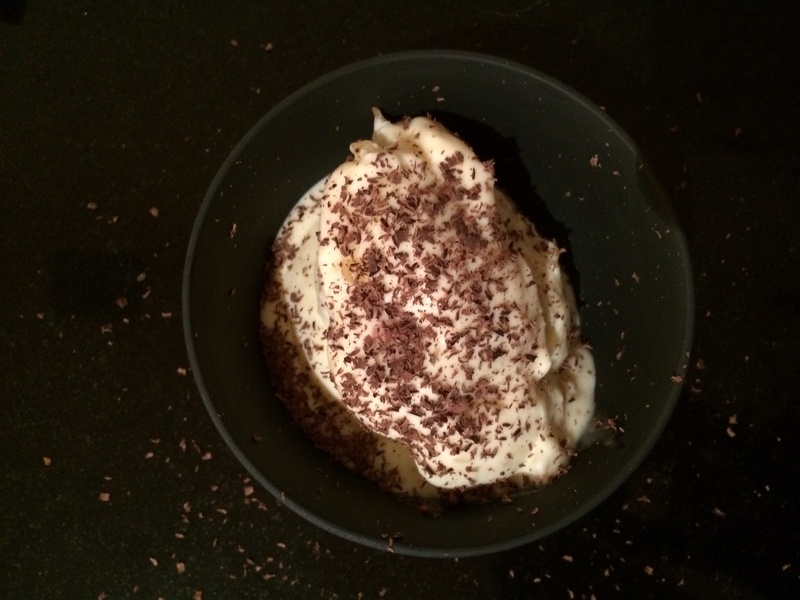 I fancy something sweet for supper tonight and I’ve got a pot of double cream looking for something to do. So I thought I’d try marmalade ice cream (I’ve always thought it would be a delicious ice cream flavour!). 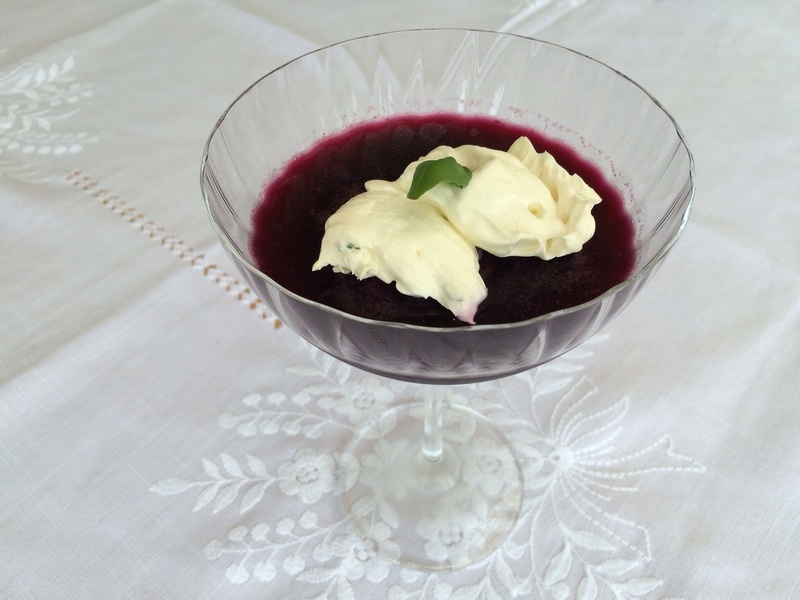 A really tasty jelly dessert with a summery basil cream. This seems very retro to me, so many happy early memories eating jelly, I think it’s almost fashionable again! 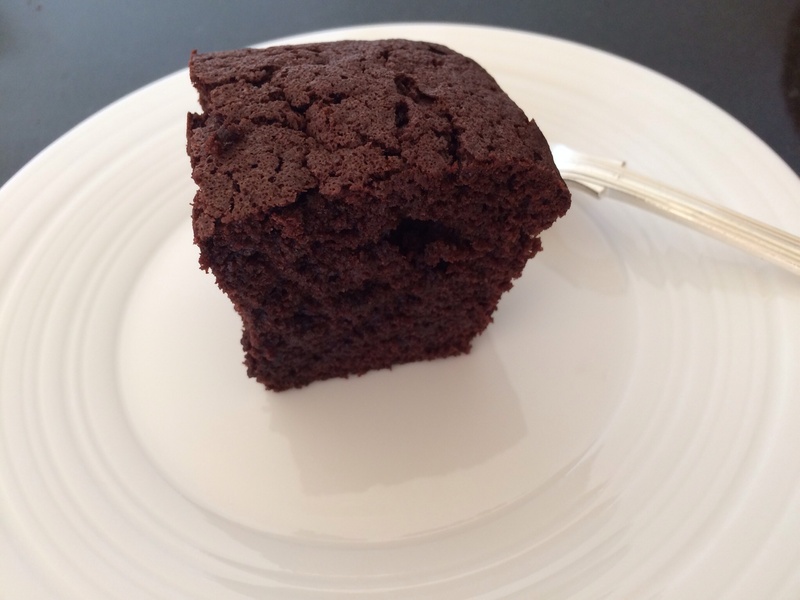 This must be one of the most delicious and simple English desserts. 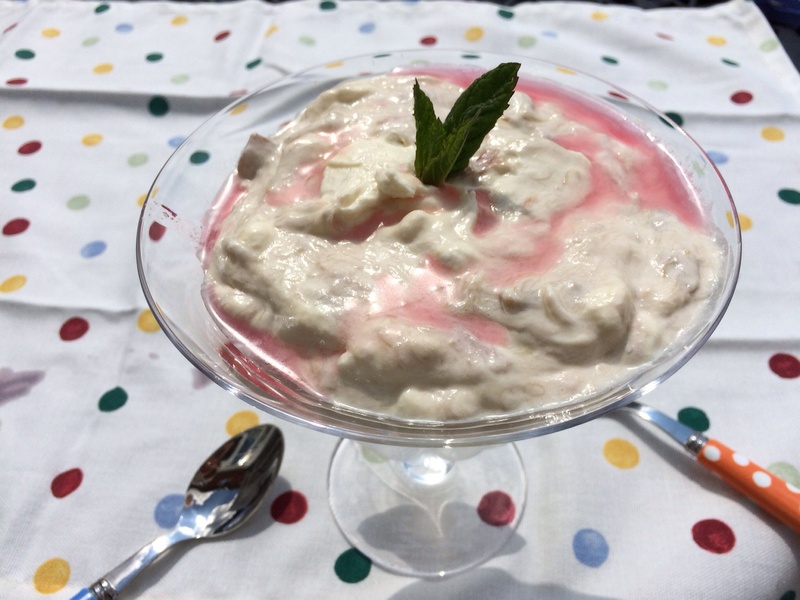 A delightful flurry of gorgeous creamy fool with the tart contrast of rhubarb. A sprig of mint on top and you are transported to the kitchen garden!